Everyone is aware that when focusing on a financial investment as substantial and personal as real estate investment, finding the right real estate agent is top priority! I believe completely in the unique, personal nature of real estate! I demonstrate this belief by following through on what I promise while guiding you through the process and decisions along the way. By providing a higher level of service, I am able to provide an as easy and as stress-free real estate experience as possible. •	Personal & knowledgeable service, responsive to your needs. 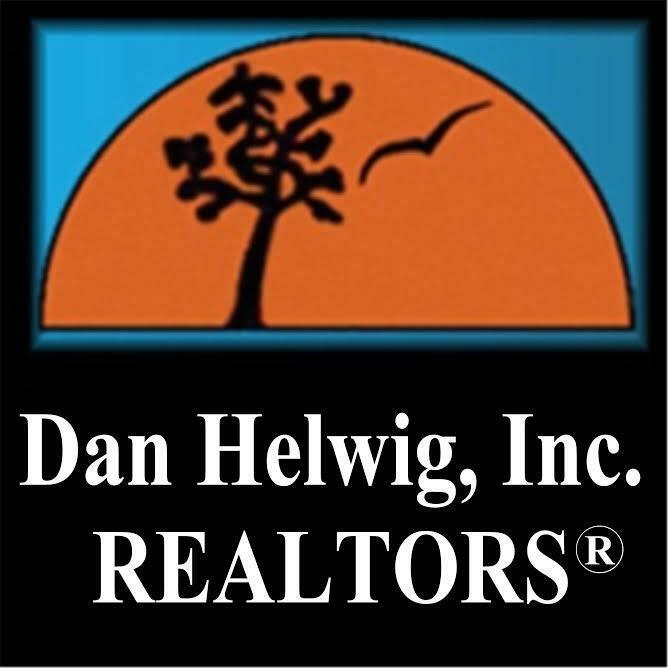 •	Familiarity with local communities, home values and price trends, making me a “Neighborhood Specialist”. •	Professional skills refined through training respected industry wide. Whether you are just getting started in realizing your real estate dreams or are contemplating a move from your present home, I welcome the opportunity to assist you with your needs. So, feel free to contact me any time.